213 South Union Avenue in Cranford is BACK ON THE MARKET! 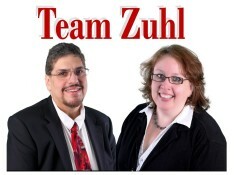 Team Zuhl’s Listing at 213 S. Union Ave in Cranford is UNDER CONTRACT!!! New Price for 213 S. Union Avenue in Cranford!! !